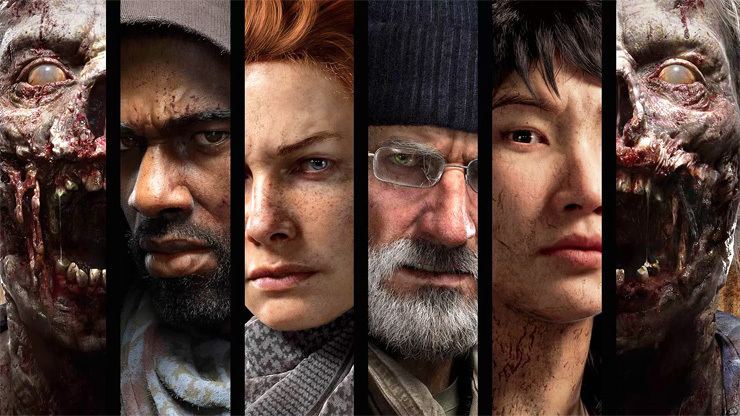 Overkill’s The Walking Dead, the promising co-op FPS from the developers of the Payday series, has unveiled its final playable character. Previously, we were introduced to the bat-wielding badass Aidan, deadly doctor Maya, and fearless survivalist Grant, and now we have a chance to get to know Heather. 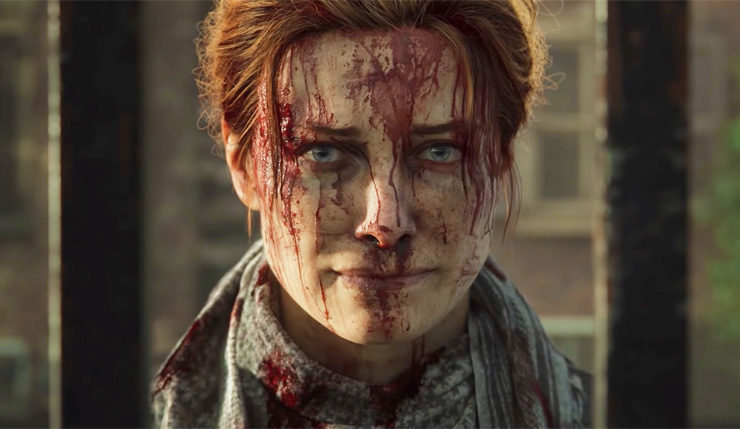 Check out her unflinching cinematic trailer, below. Heather is a hardened scout who rounds out your squad as the fourth playable hero. A kindergarten teacher in her old life, Heather has had to learn the hard way that the difference between right and wrong isn’t so clear in a world where humanity struggles to survive against the undead.